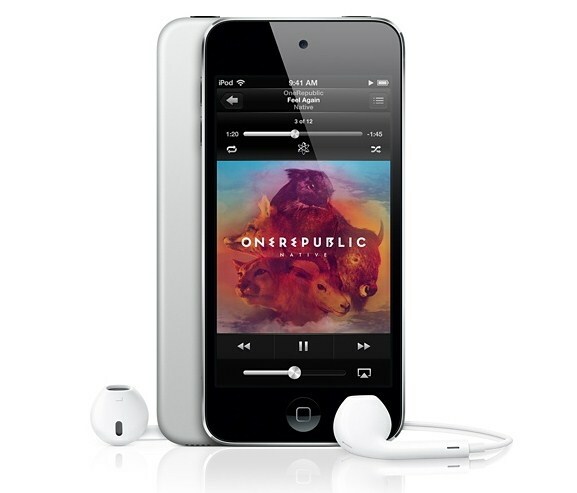 Apple launches new 16 GB iPod touch devices, now it is available on Apple store for $299. Previously the company launched 5th generation iPod Touch devices in two different versions such as 32GB and 64GB, now it releases new 16GB model with same technical specification available in previous models. This device will available on Apple retail store from tomorrow May 31, 2013. The device has 4-inch widescreen Retina display with Multi-Touch IPS technology and resolution of 1136 x 640 pixels. It has powered by A5 chip dual core processor and runs on iOS 6 operating system. It comes with 1.2 MP front facing camera with face detection technology and allows 720p video recording. The device equipped with long lasting battery gives 40 hours of music playback time and 8 hours of video playback time. For connectivity it supports Wi-Fi 802.11a/b/g/n, Bluetooth 4.0 and more.